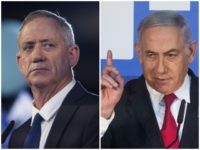 TEL AVIV – Prime Minister Benjamin Netanyahu declared a “clear victory” for his Likud party — even as main challenger Benny Gantz insisted that his Blue and White party had won the tight elections Tuesday. 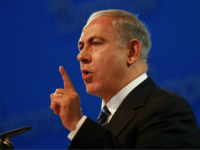 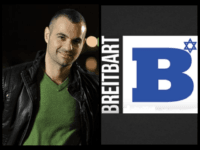 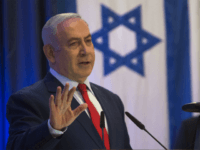 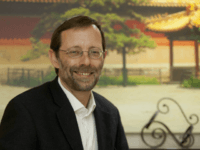 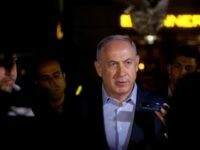 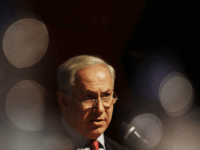 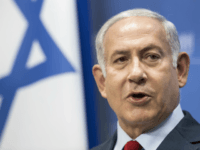 TEL AVIV – Prime Minister Benjamin Netanyahu’s Likud party has claimed that Iran is meddling in the upcoming Israeli elections by pushing for the ouster of the current government in favor of one run by the newcomer Blue and White party. 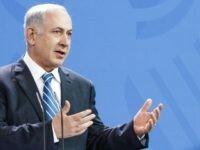 TEL AVIV – A deeply stirred Israeli Prime Minister Benjamin Netanyahu on Thursday evening charged the left with waging an “unprecedented witch-hunt” aimed at toppling his government and replacing him with the “left-wing” Benny Gantz, an hour after the attorney-general announced his decision to indict the prime minister for bribery, fraud and breach of trust in three cases against him. 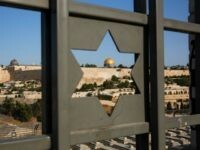 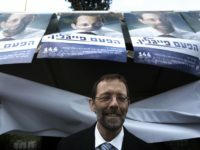 Israeli coalition leaders agreed Monday to hold early elections in April, seven months before they are due, a statement issued on their behalf said. 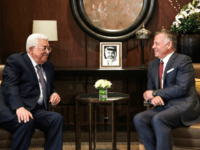 TEL AVIV – The Jordanian government on Sunday rejected a U.S. peace proposal comprising the creation of a Palestinian-Jordanian confederation that was said to have been presented to the Palestinians. 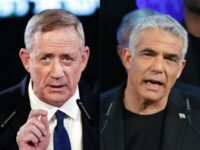 A TV poll Tuesday indicated that the Likud party is gaining public support, despite Prime Minister Benjamin Netanyahu’s flip-flop on an asylum seeker resettlement deal with the UN’s refugee agency. 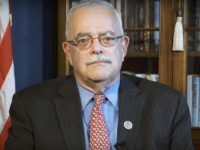 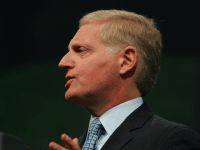 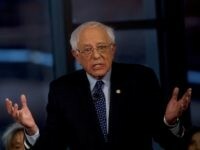 TEL AVIV – A settler leader on Monday slammed AIPAC’s support for a two-state solution, saying its reasons for doing so had “no basis in fact,” in a harshly-worded letter sent to the directors of the pro-Israel lobby Monday. 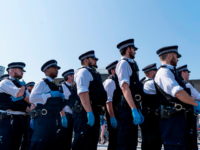 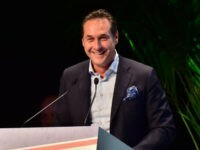 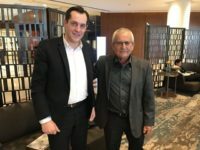 Heinz-Christian Strache, leader of the anti-mass migration Freedom Party of Austria (FPÖ) has called for Austria to move its Israeli embassy to Jerusalem echoing U.S. President Donald Trump. 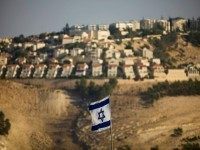 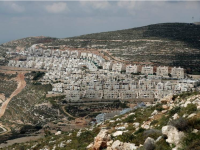 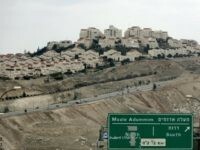 Prime Minister Benjamin Netanyahu reportedly told MKs from his ruling Likud party on Monday that he still has not reached an agreement with US President Donald Trump regarding the construction of new homes in West Bank settlements. 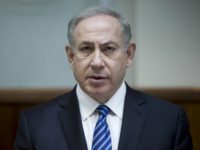 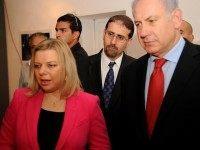 The criminal investigations into allegations of corruption by Prime Minister Benjamin Netanyahu’s deepened on Wednesday, as his wife Sara, a Likud minister and the publishing mogul at the center of one of the probes were reportedly summoned by police to testify over two separate cases. 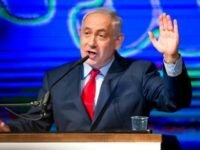 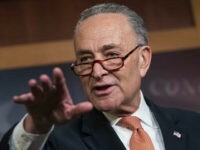 Israeli media on Sunday reported that Prime Minister Benjamin Netanyahu tried to negotiate a deal for more positive coverage by a major Israeli newspaper two years ago. 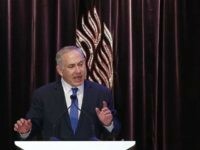 Israeli Prime Minister Benjamin Netanyahu denied any wrongdoing Monday ahead of his expected questioning by police in a graft probe, telling his political opponents to put any “celebrations” on hold.